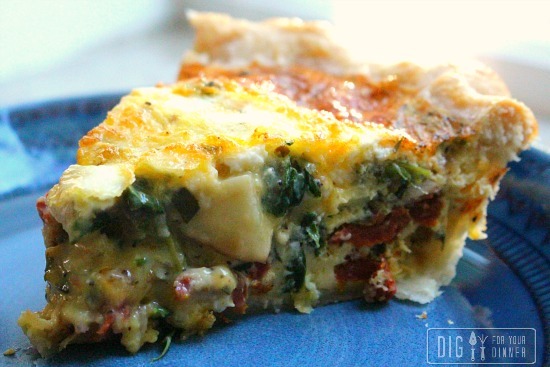 Everytime I make a quiche for dinner, I ask myself WHY don’t I make quiches more often? They’re great reheated for breakfast, easy to pack for the HH’s lunch and hello, crazy nutritious to boot! Eggs, cheese and vegetables… what more could you ask for in a meal? 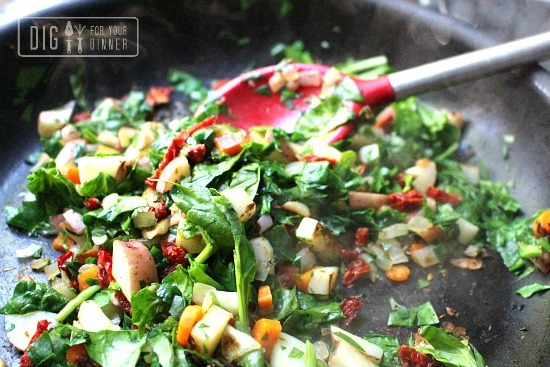 Sautee the first 7 ingredients in a frying pan until tender. In a large bowl, mix together the eggs, milk, pepper, salt, thyme and oregano. 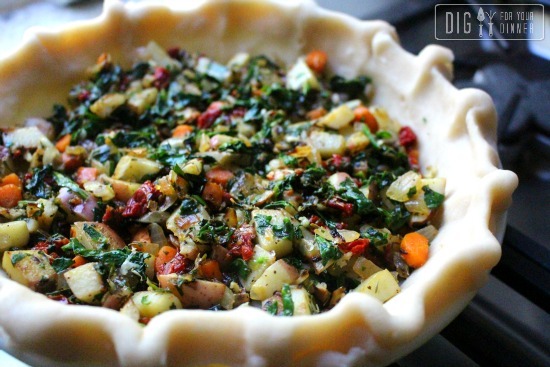 Pour the vegetable mixture into the bottom of the pie crust. Add egg mixture over the vegetables. Bake for 40-50 minutes or until a knife inserted near the center comes out clean. For left over that aren’t planned for another meal, such as my HH’s lunch, I either throwing them all together in a soup at the end of the week, or throw them into a pie crust with the eggy milk and, voile’! Instant elegance! 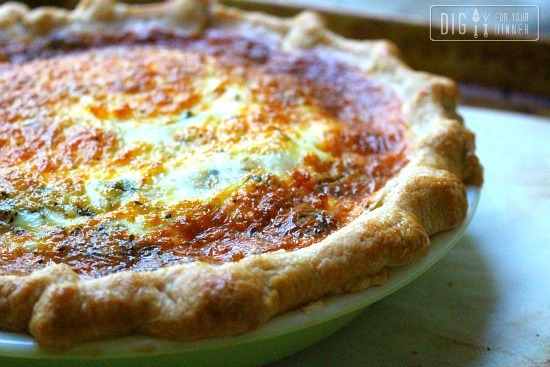 A quiche! I like to use the week’s leftovers for Sunday brunch and everyone thinks I slaved over the meal! 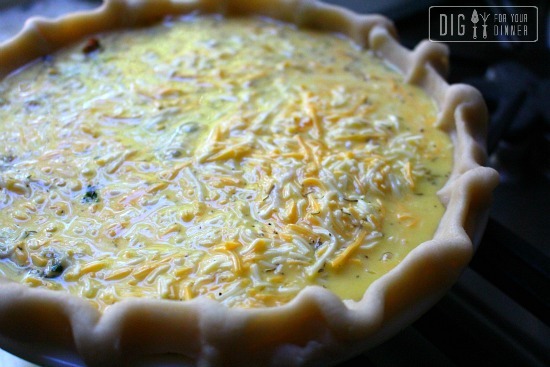 Made the quiche for dinner last night——-was a big hit with HH. He said “it’s a make again dinner”. I had a leftover piece for breakfast and it was still wonderful. Awesome Marie. 🙂 Breakfast quiche is the best!